Do You Need to Tip Your Limousine Driver? San Antonio Top Limo is your service for the best limo experience in San Antonio. Our extensive fleet and professional drivers will make you feel like a VIP every time you step into our limos. We get you to and from the location you need to be on time and in style. We cut no corners in ensuring you get the best limo experience in San Antonio. Luxurious leather seating and comfortable rides will take you anywhere you want to go in the San Antonio area. 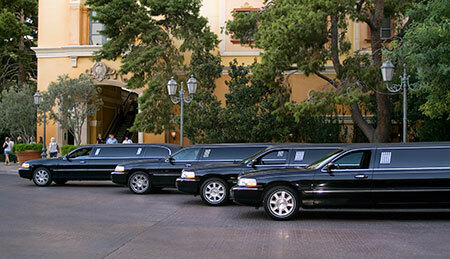 Our fleet consists of sedans, stretched sedans, SUV limos, Hummer limos, and party busses. We have the ride for any occasion you may have, whether it be a wedding, fancy dinner, business, anniversary or prom, you can be assured we can get you there on time and in luxury. Our sedans go great with business and family dinners. With their smaller size, 3-4 passengers can enjoy top of the line luxurious seats and speaker systems on the way to the location. With spacious seating, nobody will feel cramped either. Our limos are great for weddings, anniversaries and prom. With their spacious extensive seating, flat screen TV’s, wet bars and speakers, these elegant rides will get you to wherever you need to be in style. Sporting events and party busses go great together. Grab all your friends and pick them up to have a party on the way to the big game. With so many options, you won’t have to worry about finding the right ride. San Antonio Top Limo has some of the best limo drivers in San Antonio. All of our drivers are drug tested, background checked, and trained to each vehicle to ensure your safety and comfort at all times. 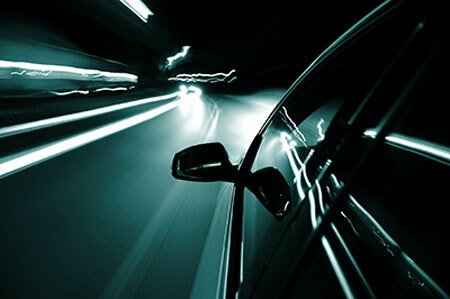 Our professional chauffeurs will get you to where you need to be on time and safely. A popular question we receive is whether or not they should tip our drivers. The answer is yes. The industry standard is 20%, and anything over is very appreciated by our professional drivers. They work hard to make sure you get picked up and dropped off on time, while still being comfortable on the ride there. Our drivers will treat you like VIP’s the whole time as well. Opening the doors for you, getting your luggage and make sure they don’t throw you around in the back are their priorities. You won’t have to worry about a crazy ride full of stress. Our drivers are trained to make sure your ride is as comfortable and relaxing as possible. Give San Antonio Top Limo a call today to reserve your limo today. We offer one of the best limo services in San Antonio, and our prices are very competitive with other companies. Call us today and let us know when and where to pick you up, and we will have our drivers out on the road to pick you up and take you to wherever you need to be on time and safely.